Our VAG diagnostic tool Cable is demo version, is not a fully activated license. 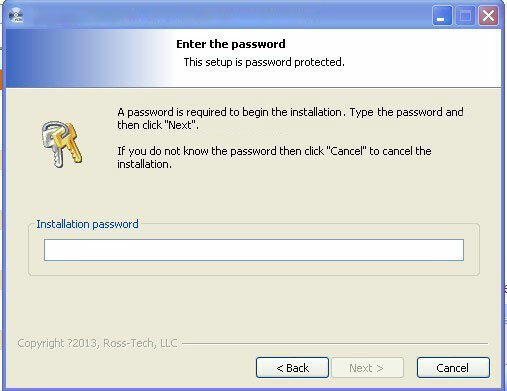 Note: When you install Vag 12.12 software,the system will ask for the password. Compare with old version vag diagnostic cable 12.10.3,what is the different? 1. VAG diagnostic cable 12.12 Support to the October 2013 Volkswagen Audi cars. 5. 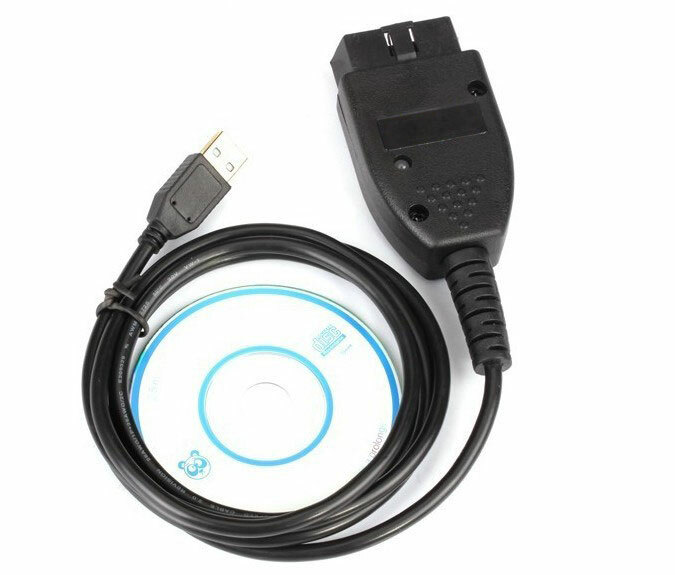 VAG diagnostic cable 12.12 Support WINDOW xp and Windows 7 32 and 64 bit. 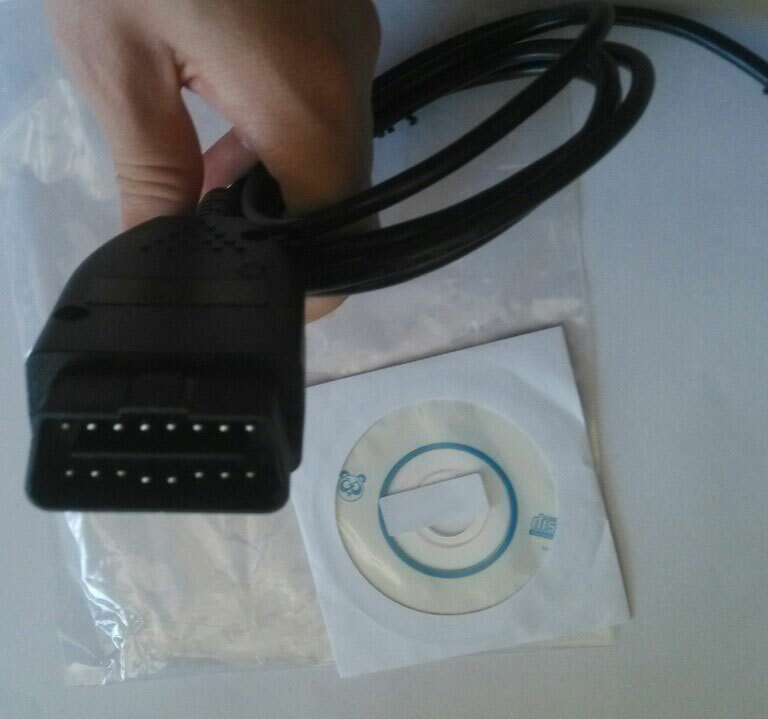 VAG diagnostic cable 12.12 diagnostic cable works with Windows 2000, XP, Vista, and both 32-bit and 64-bit). The list above only shows a few of the vehicles that our cables work with, if your VAG vehicle is not listed, do not worry as our cables work with 99% of all VAG vehicles from 1994 to October 2013. If your VAG vehicle has a 16 pin OBDII port our VCDS cables will work. However, please feel free to contact us if you want to check that your vehicle is compatible. EVERYTHING correct though coming into cd driver .. Shipping very fast. highly recommended selling. product details is missing a lot of info. but thank to google everything is ok.
You do know of course that this is a pirate product with "cracked" software, and is potentially dangerous? Do you care? Hello,Yes,this is cracked version.But vagcom 12.12 work stable.Don't worry about it,we had sell a lot of vagcom cable. Product as described. Great stuff for cheap car DIY maintenance when price of "other" products are as high as the car that is being repaired. Thank you so much for your great feedback. We really appreciate it. Hi thanks very much for your reviewe! we will do better ! Cable arrived. CD does not have USB drivers? Where/how to install? I'm sorry so late to get back to you. You can see our product description about how to install. VCDS 12.12 crack interface can use when have internet? Have got the tool ,works good ,the customer service also very good ,recommand.